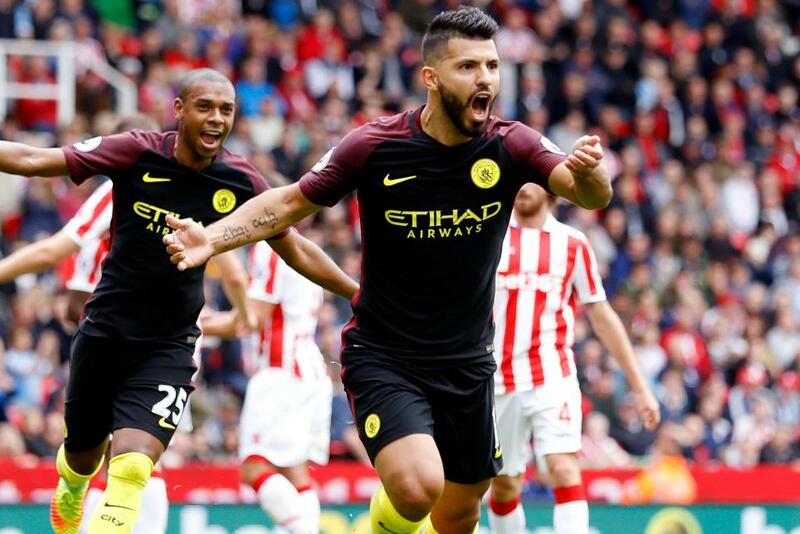 Sergio Aguero’s (£12.8m) return from suspension will force Fantasy Premier League managers to rethink their striker strategy. Having served out a four-match ban, the Manchester City forward is now available for selection for the Gameweek 19 trip to Liverpool on New Year’s Eve. Acquired by 20,000 FPL managers since the Gameweek 18 deadline, Aguero is some way behind both Zlatan Ibrahimovic (£11.6m) and Diego Costa (£10.7m) for transfers in at this stage ahead of the next round of fixtures. His ownership dropped from 1.9 million in Gameweek 12 to just over 737,000 ahead of Boxing Day's deadline, meaning that Aguero is currently part of 17.8% of FPL squads. Yet compared with all FPL forwards over their last four Premier League matches respectively, Aguero is ranked first for total attempts (25), efforts inside the penalty area (20) and shots on target (10). Assessing his numbers against the previous season, it is clear that the arrival of Pep Guardiola has boosted the Argentina striker's potential. Aguero’s touches inside the penalty area (from 7.7 to 8.5) have risen, as have his goal attempts (4.0 to 5.1), shots in the opposition box (3.2 to 3.9) and efforts on target (from 1.7 to 2.1). 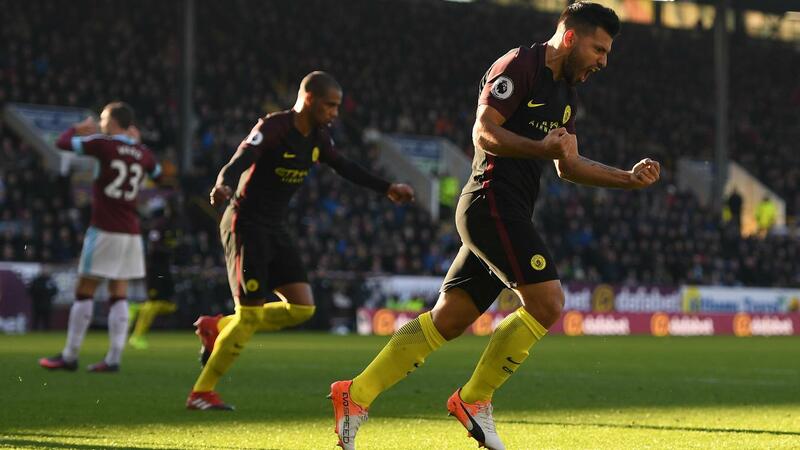 The only downside has been a decline in his goal conversion rate; Aguero netted 20.2% of his opportunities last term compared with 16.4% after 18 Gameweeks of 2016/17. His return to action is particularly pertinent because team-mates Kevin De Bruyne (£10.7m) and Raheem Sterling (£7.6m) have both found the net only once since Gameweek 5 and 6 respectively. Encouragingly for Guardiola, Aguero has been prolific on the road ahead of Saturday evening’s visit to Anfield, scoring two goals in four of his six away matches. Furthermore, a Gameweek 20 home encounter against Burnley on 2 January immediately strengthens his appeal as a contender for the FPL captaincy. The Clarets have conceded more efforts inside the penalty area (103) than any team in away matches, shipping 18 goals in eight outings away from Turf Moor. Any goal at Anfield, coupled with potential returns against Burnley, would undoubtedly spark further transfer activity, with FPL managers forced to reconsider their settled forward lines after four matches of being unable to consider Aguero.